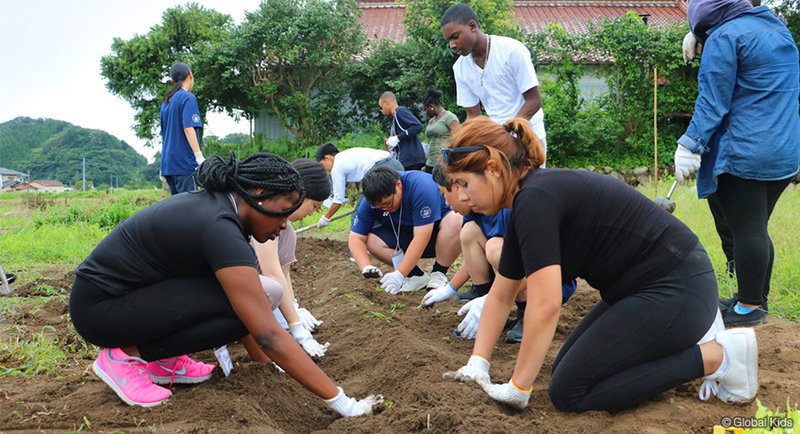 The Grassroots Exchange Discretionary Grant program aims to support nonprofit organizations to create and develop networks between the US and Japan focused on common social issues. Examples of relevant social issues include but are not limited to: aging society, disaster prevention and recovery, and social entrepreneurship. Grants of up to $10,000 will be awarded for projects that commence between April 1, 2019 and March 31, 2020. Concept papers will be accepted on a rolling basis and applicants will be notified if invited to submit a full proposal 1-2 months after concept paper review. After invitation, a hard copy of the signed full proposal should be submitted. Before applying, please refer to the application checklist. Narrative description of the project. Must include project rationale, project timeline and activities, and anticipated impact, including number of people served by the project. Direct costs (reasonable project costs directly related to the proposed project) should be itemized. Examples of direct costs include travel, per diem, publication costs, conference room rental fees, etc.